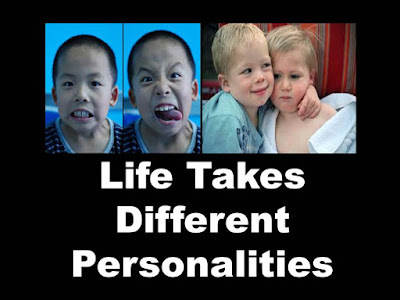 My last blog post here introduced different personality types. It’s important to remember that we don’t all think the same. On the other hand, each person can add value to her world in a unique way. It doesn’t matter if she’s naturally outgoing or quiet. Please see more about unique personalities in my book: Accept No Trash Talk: Overcoming the Odds. Okay. That’s fine. The facts listed above are common knowledge. But wait! 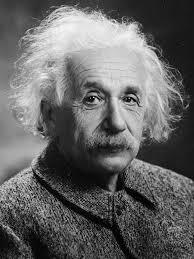 Did you know that the man with the IQ of 160 was reserved? He felt as though there was a pane of glass between him and other people. Einstein couldn’t connect well with others. This brilliant man also didn’t do well in school. He couldn’t relate to traditional teaching methods. They just didn’t hold his attention. Shauna and Anne are co-workers. Shauna is a high-energy extrovert. She doesn’t hold back any emotions or words. Anne is a reserved, sensitive introvert who isn’t used to dealing with strong feelings on a continual basis. Moses was an introvert. The Bible suggests he was prone to doubt and fear—possibly even depression. However, God used this humble man to save the entire nation of Israel against ridiculous odds. Peter was an extrovert. He was loud, proud and hasty in his words and actions. He even denied knowing Christ three times. Yet, he was chosen as one of the twelve disciples. He was also the first missionary to the Gentiles. No portion of the body is more important than any other; each of them is necessary. The ear shouldn’t think it isn’t as good as an eye. On the other hand, if our whole body were an ear, how could we smell? There are other examples in the chapter. People can’t jump to conclusions about somebody because of their mindset. History and everyday life prove that individuals of all personality types can contribute to make the world a better place. We all have to work together, sometimes literally. Personality analysis can illuminate others’ needs and motivations. That can tone down confusion and frustration. How does your personality add to a more balanced world?